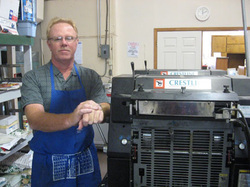 Located in Hearne, Texas, Robertson County Printing & Office Supplies is owned and operated by Mark & Sandra Loftus. We've been in business for over 20 years and are readily available to meet your printing, coping and office supply needs. Call, email or come by today! Mark has over 30 years of pressman experience, in addition to post press, bindery and business management experience in the printing industry. 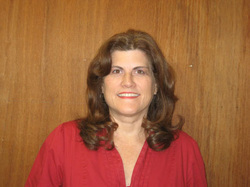 Sandra has a Bachelor of Business Administration in Management from Texas A&M University. She has eleven years of experience in the printing business. 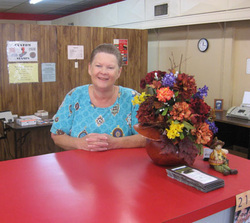 Rozanna has been with Robertson County Printing and Office Supplies for 15 years. She is very knowledgeable about the vast office supply products available, and she can assist you in choosing the ones that will meet your needs the best. In addition, Rozanna can assit you with placing your printing orders.